2.The machines are complete with 3 types of agitator and have 3 grades of speed for different mixing purposes like flour mixing, stuff mixing, egg beating and etc. 3.All parts in contact with food are made of Stainless steel or steel with specially treated surfaces, which are endurable in use and in conformity with national food hygiene standard. 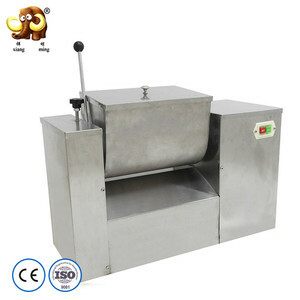 5.Fine and elegant appearance,easy to operate and clean. 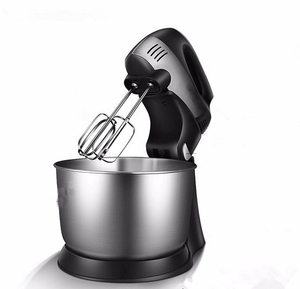 Guangzhou Hird Kitchen Equipment Co., Ltd.
large food mixers 50L Strong high-speed mixer B50B Food Mixer 1 3 different ways of mixing 2 Planet Mixer Spiral Mixer 3 Strong high-speed mixer Specifications Rated input power(KW) 1.5 Rated voltage 220V~/380V3~ Rated frequency(Hz) 50 Rotate speed(r/min) 130/450 Charging basket volume(L) 50L Largest doughmaker quantity(kg) 15 Appearance size(mm) 805x575x1132 Weight(kg) 230 . 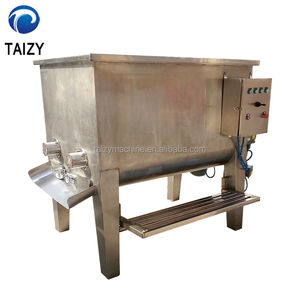 2017 Most Popular Commercial Bread Large Food Mixer B40F from Twothousand Machinery CO,.Ltd. TWOTHOUSNAD features over 2,000 kinds of products and up to 30,000 items after the decades of development. TWOTHOUSAND brings the SECURED Restaurant Equipment and COMPLETE Food Service Design to the people in 150 countries and regions. 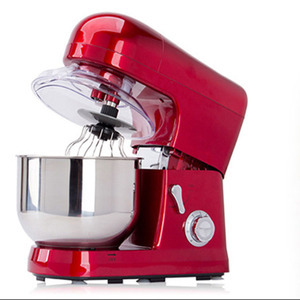 Alibaba.com offers 2,484 large food mixers products. About 22% of these are mixing equipment, 15% are food mixers, and 13% are other food processing machinery. A wide variety of large food mixers options are available to you, such as ce, cb. You can also choose from dough hook, mixing bowl. 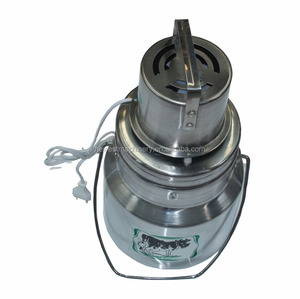 As well as from beater ejector button, tilt-head design, and bowl-lift design. 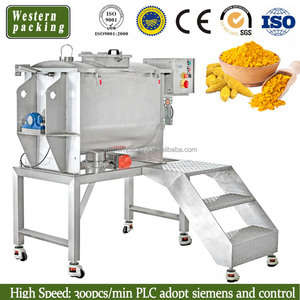 And whether large food mixers is alloy, stainless steel, or plastic. 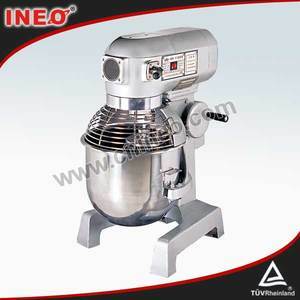 There are 2,402 large food mixers suppliers, mainly located in Asia. The top supplying countries are China (Mainland), India, and Taiwan, which supply 98%, 1%, and 1% of large food mixers respectively. 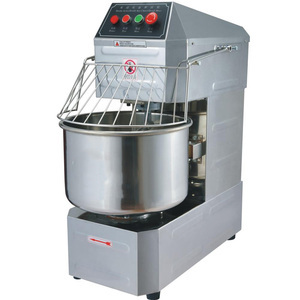 Large food mixers products are most popular in Southeast Asia, Domestic Market, and North America. You can ensure product safety by selecting from certified suppliers, including 438 with ISO9001, 214 with Other, and 28 with ISO14001 certification.